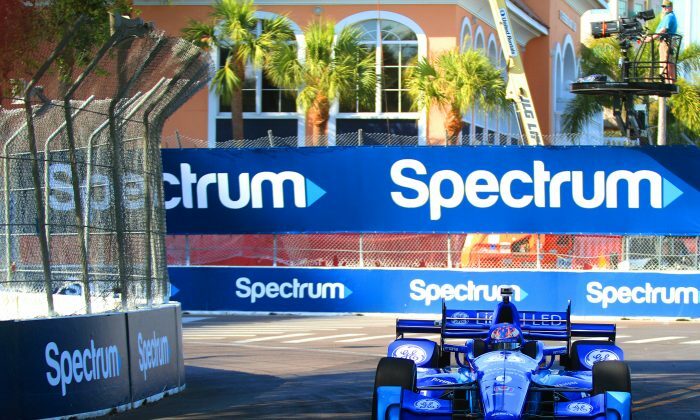 ST. PETERSBURG, Fla.—Four-time IndyCar champion Scott Dixon and 2014 champ and two-time St. Pete Grand Prix winner Will power were the quickest drivers in the second practice sessions for the 2017 Verizon IndyCar Firestone Grand Prix of St. Petersburg. This gave the dominant teams—Penske and Ganassi—and both engine suppliers, Chevrolet and Honda, a place at the top. Ganassi’s Honda-powered cars were second and third, with Tony Kanaan and Charlie Kimball second and third. 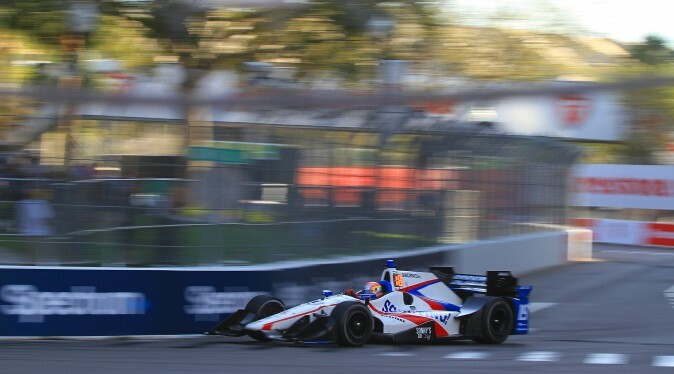 Sebastien Bourdais was fourth in the Dale Coyne Honda, followed by Josef Newgarden in the Penske Chevrolet. Honda and Chevy split the rest of the top ten. 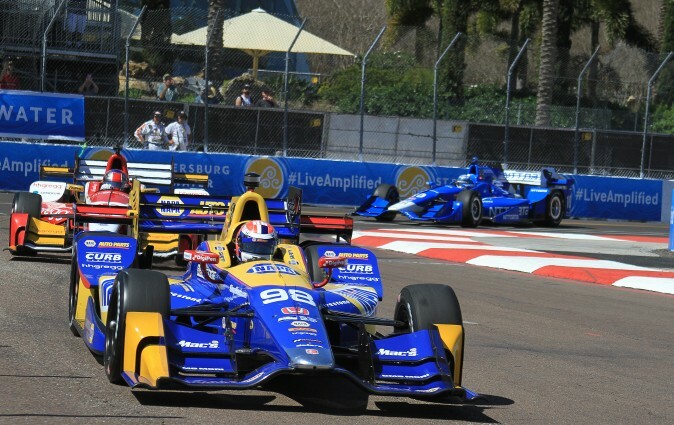 “I think it started generally well,” Scott Dixon said after the session. “We’ve done some good homework in the off-season for ourselves, how the competition racks up. I think tomorrow will be interesting once the other competitors turn it up. Some of the track has been repaved, and Turn Three has been significantly altered. What was once a flat-out, hang-on turn spitting the cars onto the short chute to Turn Four, has become a slightly slower, slightly tricky turn which might prove important in the race—drivers who miss Turn Three might get passed before Turn Four. IndyCar hs changed brake providers, and some teams have had trouble with set-up and overheating. Andretti Autosport driver Ryan Hunter-Reay spent part of the session in the pits after he found he had almost no stopping ability early in the session. AA team mate Takuma Sato actually crashed in Session Two due to brake issues. One major change in IndyCar this year is that teams are allowed to use the Red (softer, stickier) tires before qualifying. Under the old system, putting on reds was a gamble. It was impossible how they would affect the handling, it was impossible to know how long they’d last. Teams would generally use a set in each of the last two qualifying sessions, but on race day they wouldn’t know if the tires would last two laps or twelve or twenty-two. Under the new rules, teams theoretically can run a set until it is used up … but drivers said they couldn’t get clear laps so they still had no way of estimating how the tires might last. 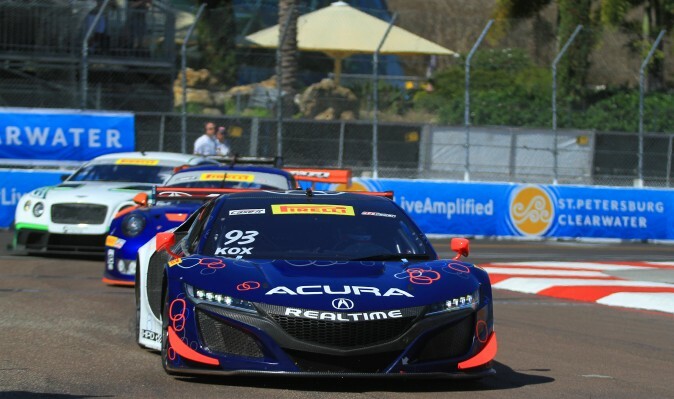 Racing starts at 7:30 in the morning Saturday, with Pro Mazda, Indy Lights, USF 2000,Stadium Super Trucks, and Pirelli World Challenge all racing during the day. IndyCar practices in the morning and has its three-round, knock-out qualifying starting at 2:55 p.m. The day’s last events don’t finish up until 6 p.m. Fans definitely get their money’s worth. Race day, Sunday, features another full schedule, with the on-track action starting at 9 a.m. Don’t forget to turn your clocks forward. 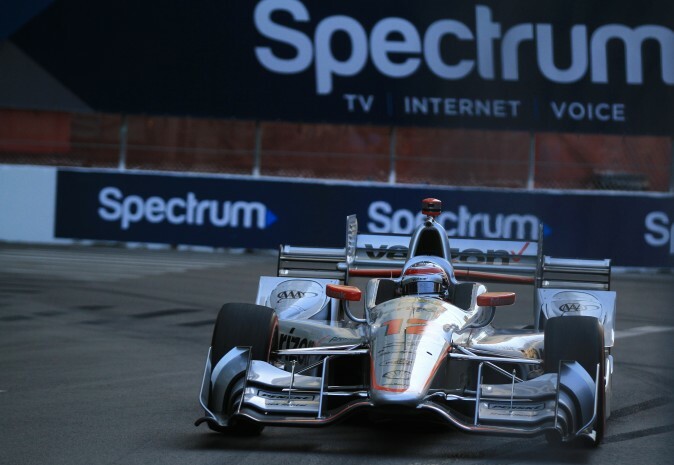 For tickets and information please visit the Firestone Grand Prix of St. Petersburg website.